Tokyo is a city of superlatives. This film is of how it is supplied, at the same time delivering insight into the disaster of Fukushima and its aftermath. 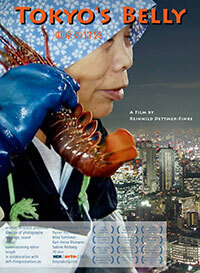 A film about the loss of trust in the technical and political elite and about the ‘anger in the belly’ of many Japanese.